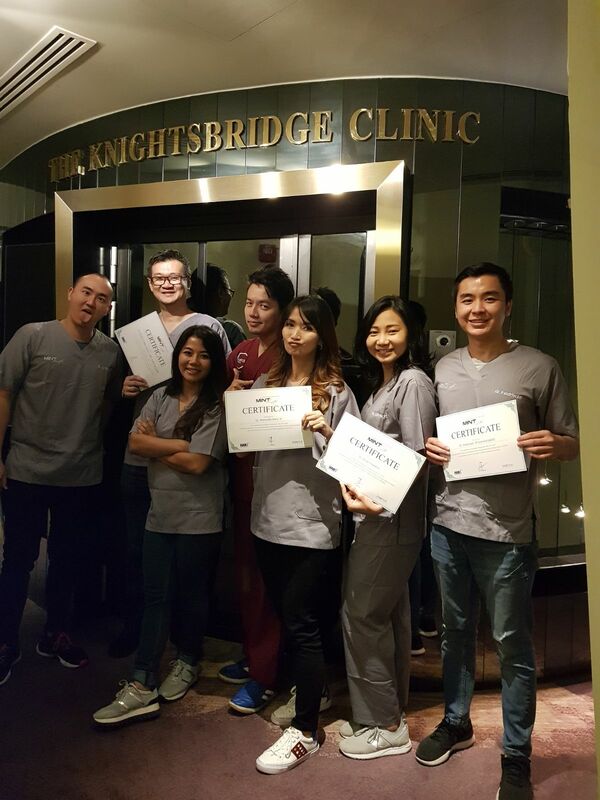 Posing with 5 happy Indonesian aesthetic GPs – they are certified Mint Lift Trainers in Indonesia now! 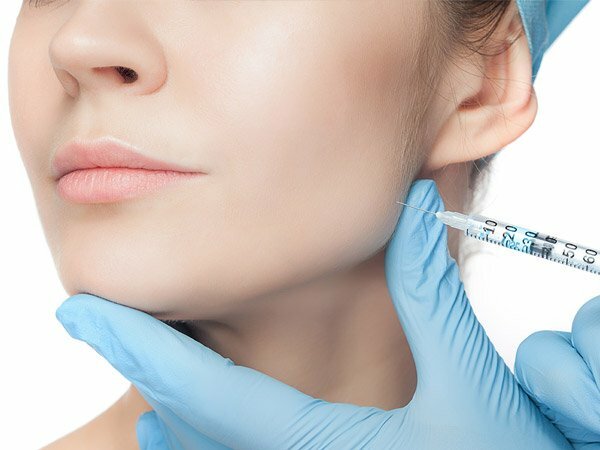 If you are a close follower of my blog posts ( I have to apologize for the hiatus for the past few months as I was really busy conducting overseas training for a few major aesthetic brands and balancing it with clinical work), you would have an idea of how threadlift is THE FUTURE of non-surgical facelifts and the medical aesthetic industry for the next 10-15 years, and how MINT LIFT is one of the most superior brands of Korean threads. 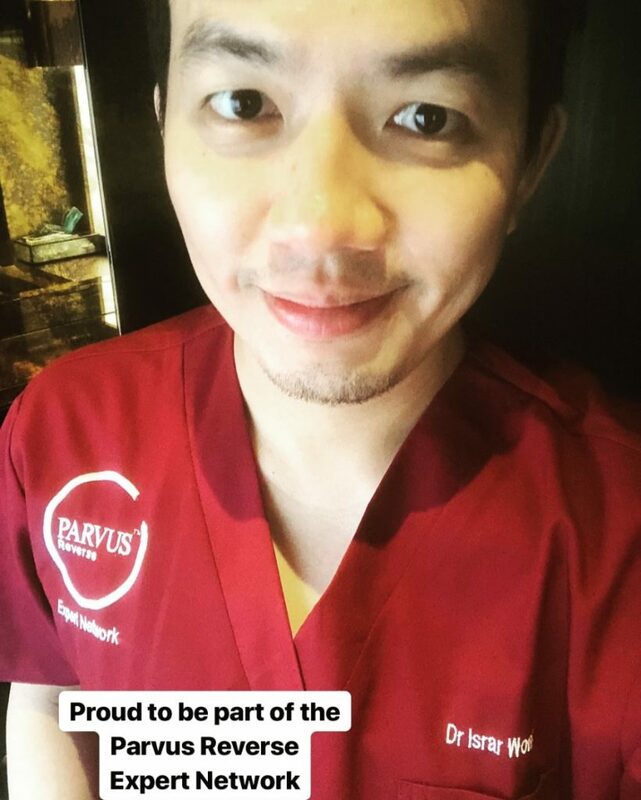 On 13/5/2018, I was invited by Parvus pharmaceuticals to help train up budding new Mint Lift trainers from Indonesia ( as Indonesia is a MASSIVE country with countless clinics, and I definitely won’t be able to reach out to even 10% of them even if I were to stay in Jakarta and conduct training daily), so that they themselves could spread the knowledge of the best Korean thread to the whole of Indonesia and benefit the Indonesian patients of Jakarta, Bandung, Medan, Surabaya and other cities etc. It was also the date I was conferred as a Parvus Reverse Expert Network Doctor. 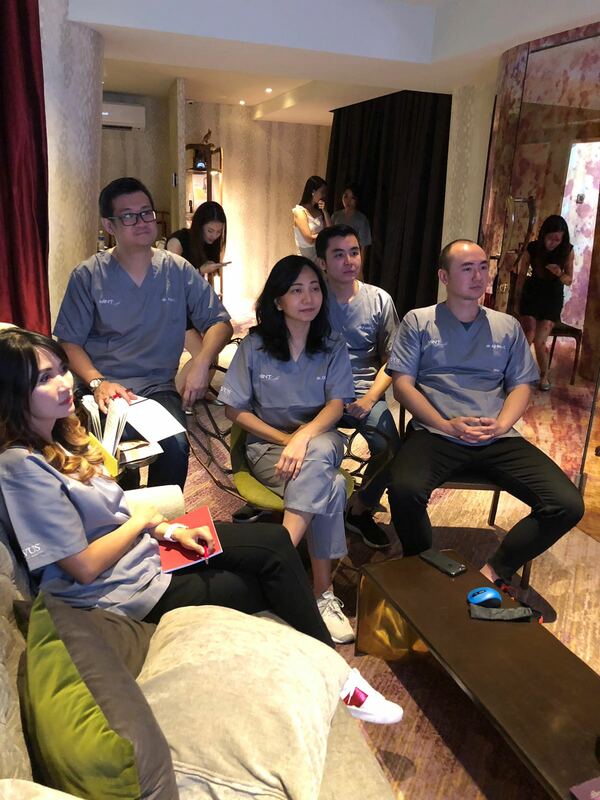 Other doctors in the network include Dr Moon Hyoung Jin from Korea, Dr Raymond Wu from Hongkong, Dr Ben Liang from Taiwan and Dr Lim Ting Song from Malaysia. Red is my favourite color now! 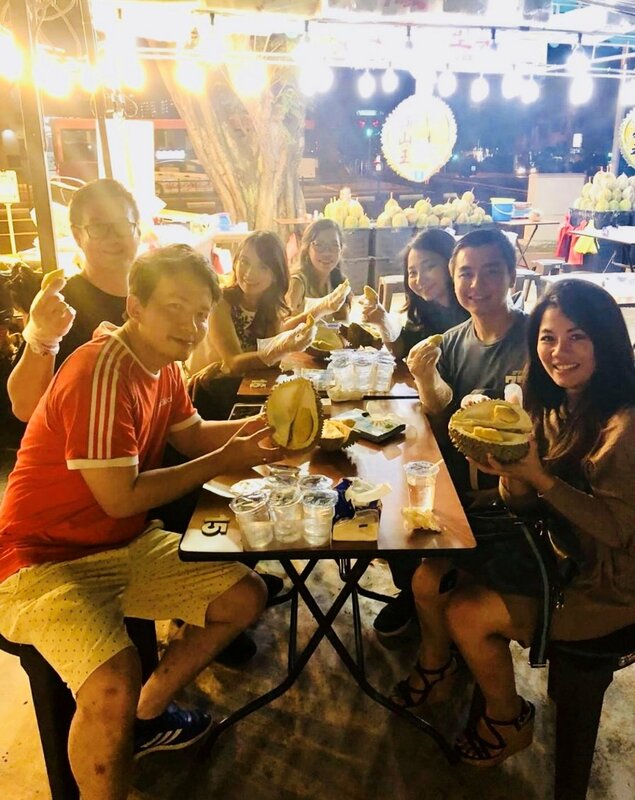 Before we started, I had to bring the 5 doctors for an immersion programme of what being Singaporean is – eating Mao Shan Wang (Musang King) durians! 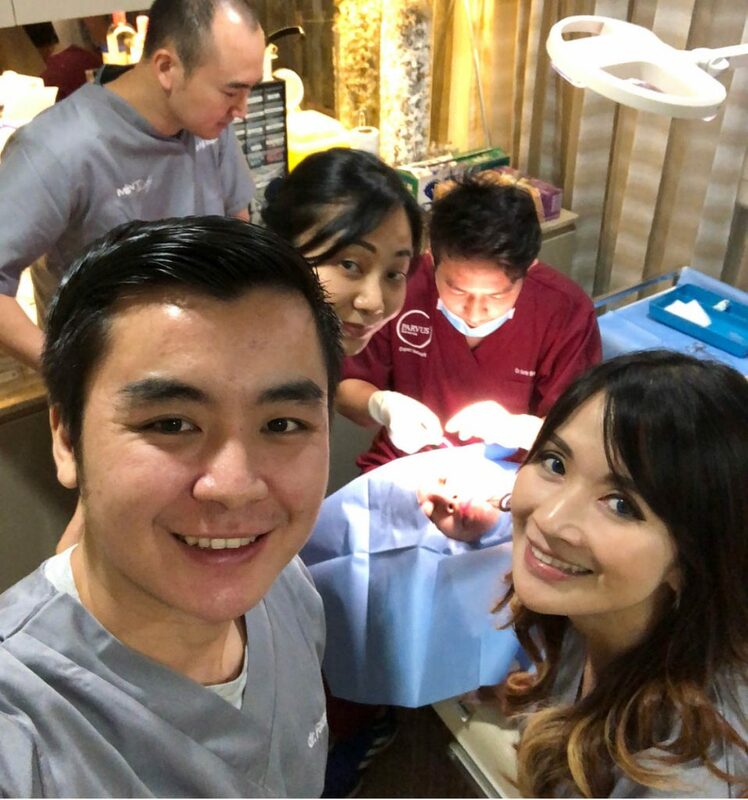 I had to bring them because I knew even doctors from Medan (famous for their durians) fly to Singapore and Malaysia to eat Musang King durians! Wow! 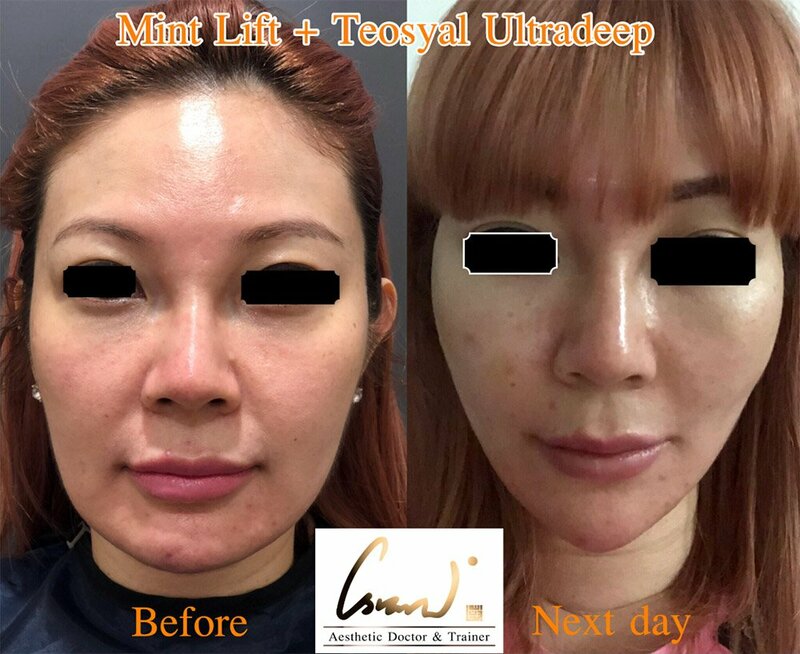 Mint Lift is an ultra-strong molding Korean barbs thick thread that is used to lift the nasolabial folds and the jowl fats. 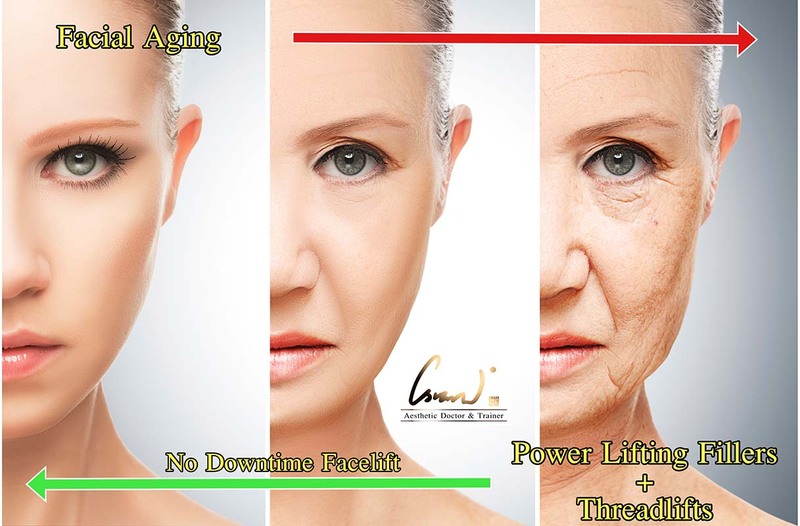 It is also the ONLY KOREAN THREADLIFT THAT IS FDA-approved. 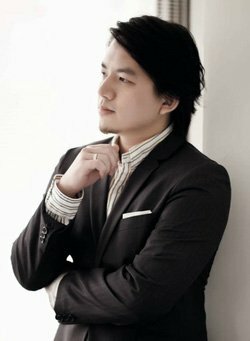 It can also be used to tighten the double chin, tighten the jawline. 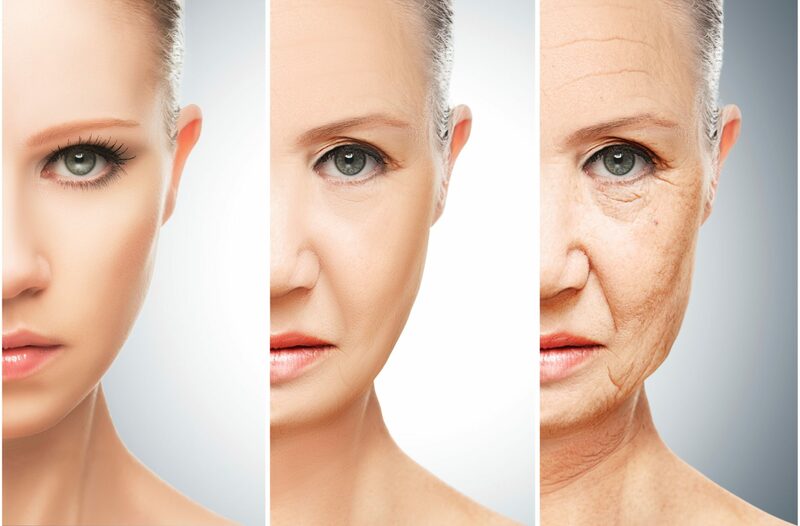 Other more advanced usage includes tightening of loose skin at the underarms and inner thighs and lifting of the breasts and buttocks. However, I’m not happy just lifting the nasolabial fat pads and jowl fat pads. 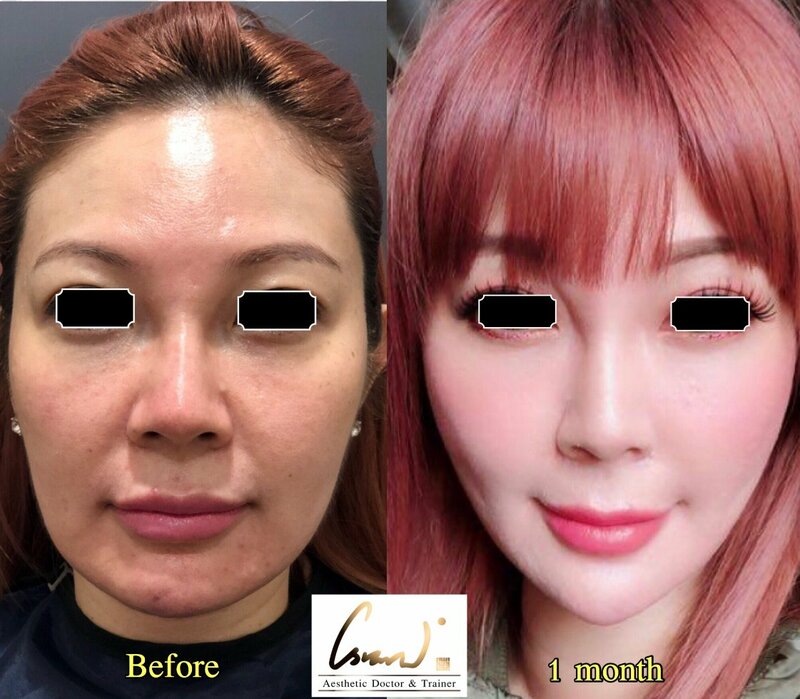 I like to combine it with high G prime lifting power fillers (like Teosyal Ultradeep, Teosyal RHA4, Ellanse, Radiesse or Belotero Intense) for the best all-round rejuvenation. I wish them all the best in their future training endeavours! 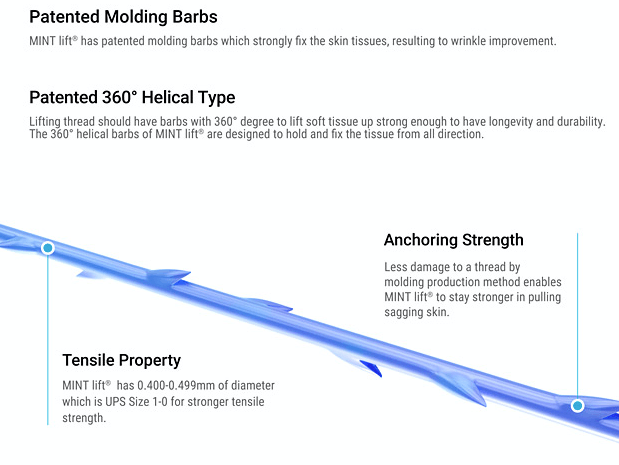 Caring is sharing and I certainly hope the Indonesian patients will highly benefit from Mint Lift threads.